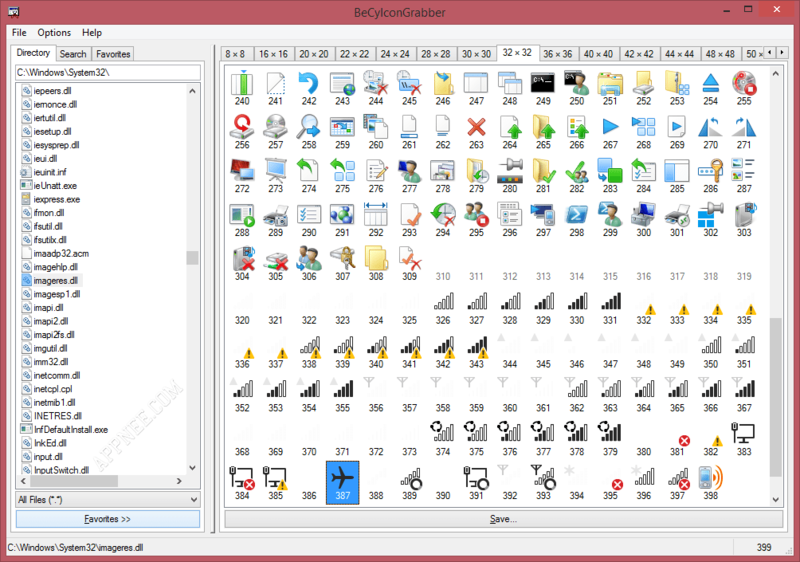 Extract icons from Windows executables. IEdit, both for only $8! * A completely icon-driven command structure. in most icon drawing programs. * A Grid feature and coordinate display for creating precise icons. and at least a '286 processor (Versions for 8088's are available). displays the icon and asks if you'd like to continue searching. 2) The name of the icon file to create when it finds an icon for you. respond "Y)es" to the "Continue?" prompt and IExtract will keep searching. Also, many files have multiple icons within them. just by using IExtract, consult your software's creators for details. just giving me the cash? Alright then, got any cute sisters? 5. Windows and QuickPascal are TM Microsoft Corp.
6. Good Luck and happy Windows-ing!